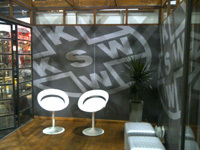 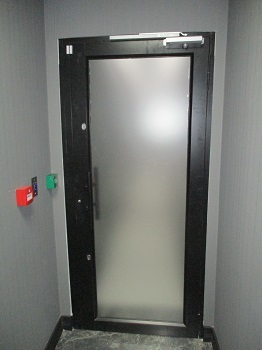 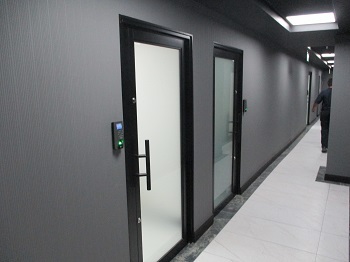 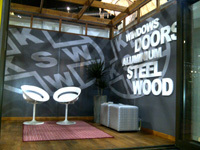 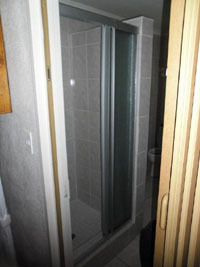 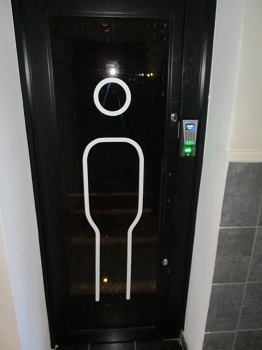 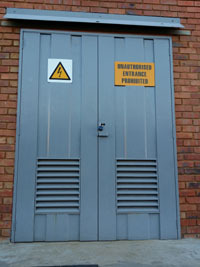 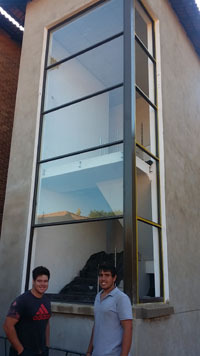 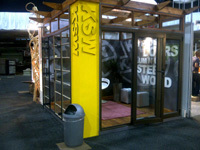 Custom built stacking door by KSW's own professional aluminium manufactures and installers. 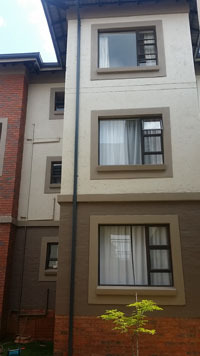 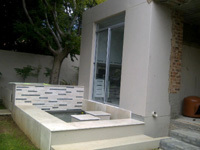 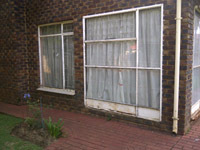 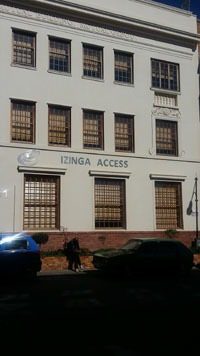 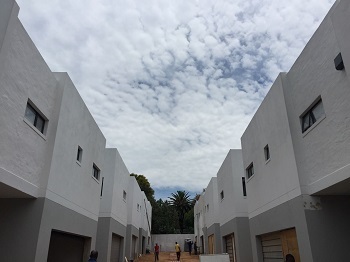 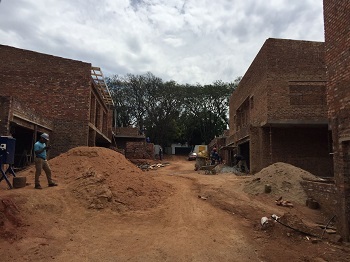 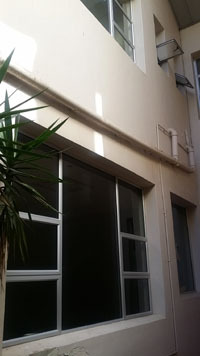 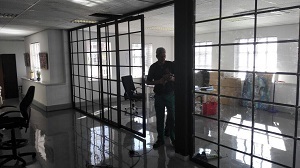 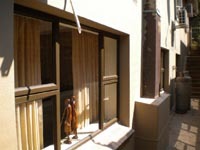 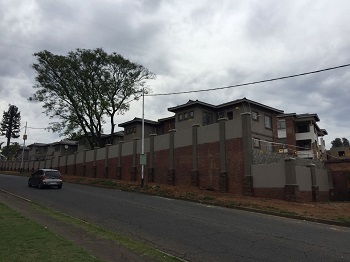 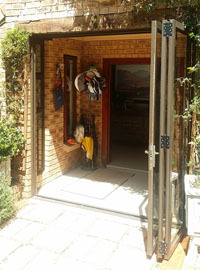 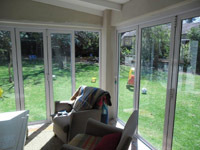 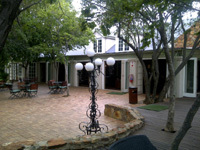 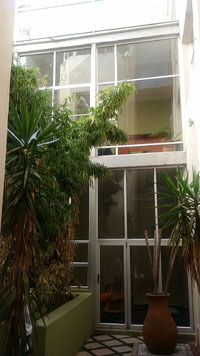 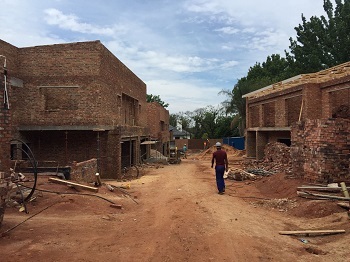 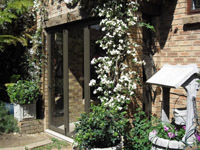 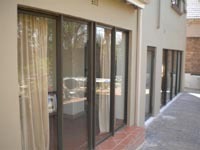 Supply and installation of aluminium doors and windows for Andrew and Di McFarlane - Fourway Gardens. 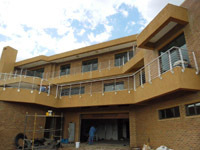 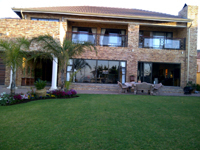 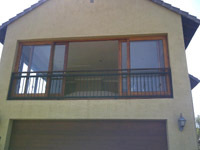 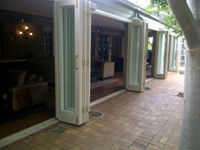 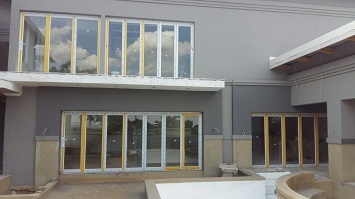 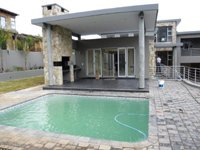 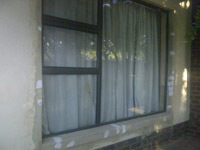 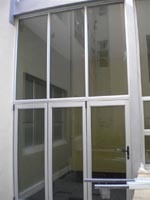 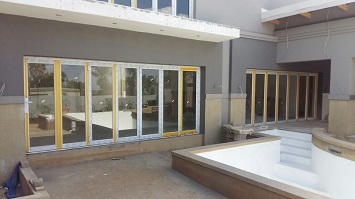 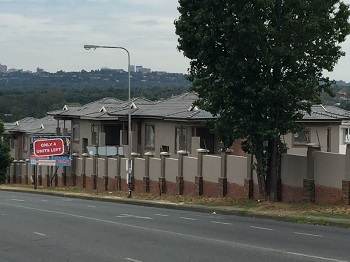 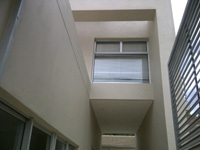 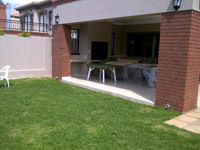 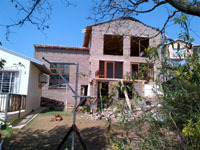 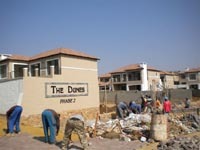 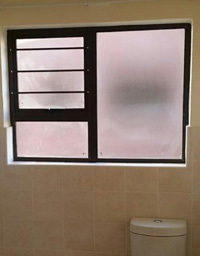 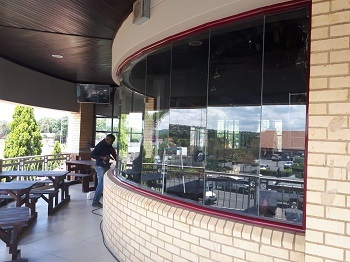 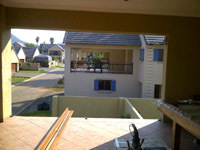 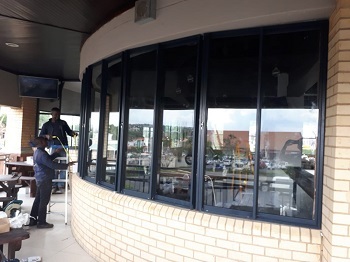 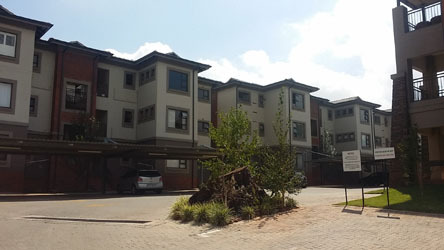 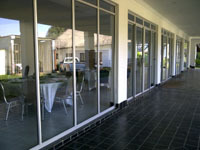 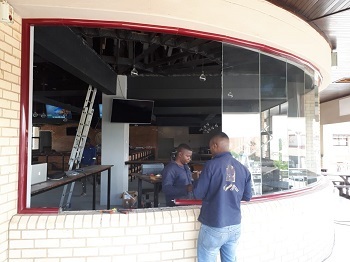 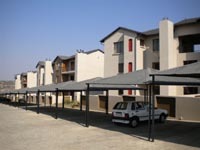 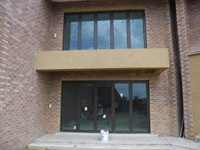 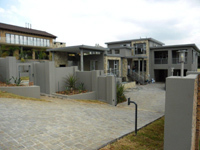 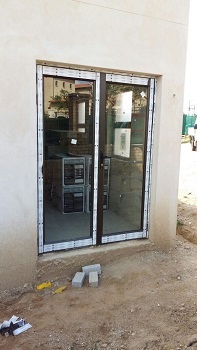 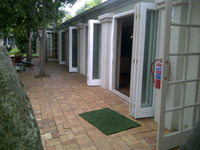 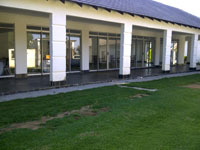 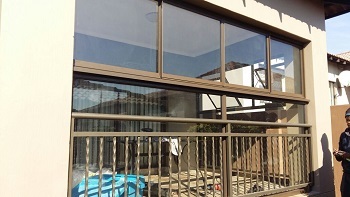 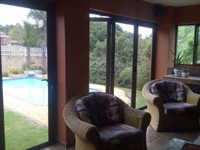 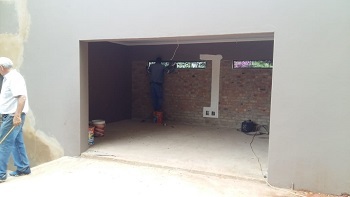 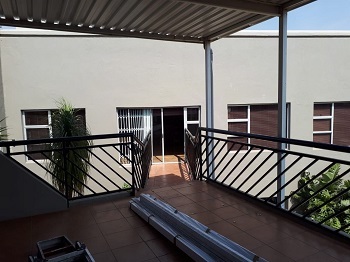 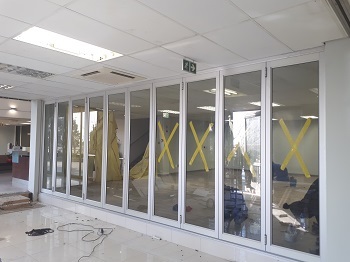 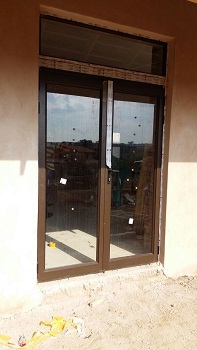 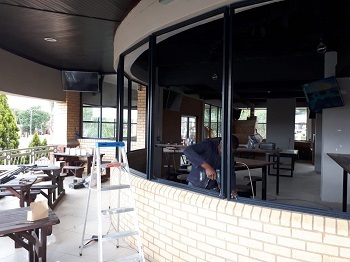 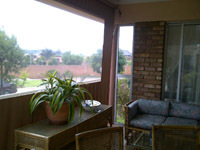 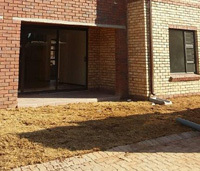 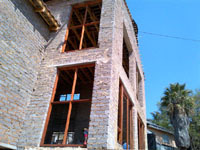 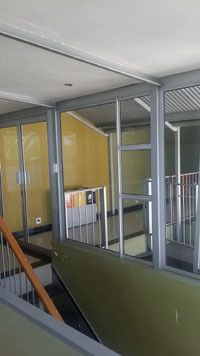 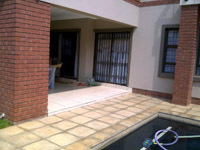 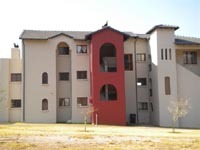 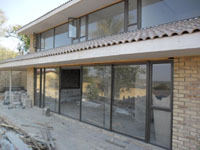 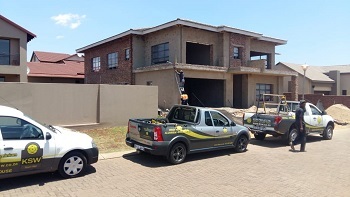 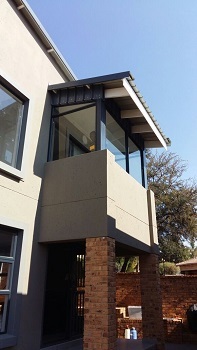 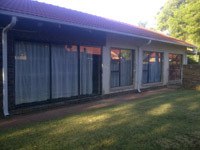 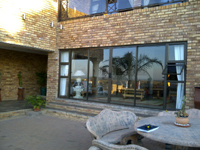 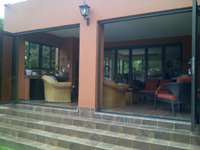 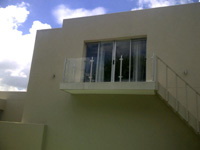 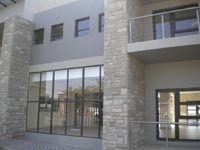 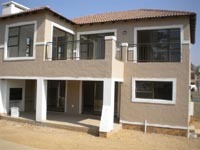 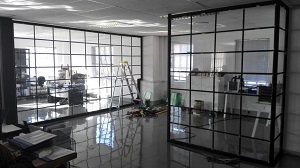 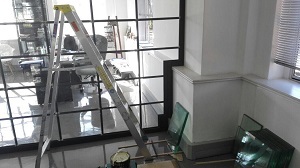 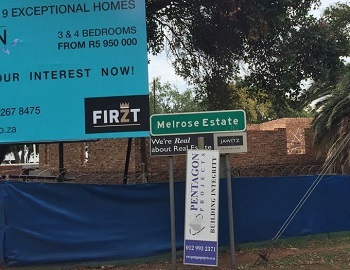 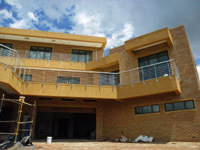 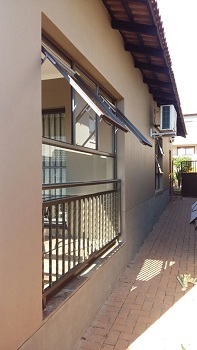 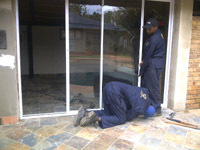 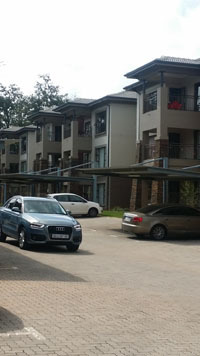 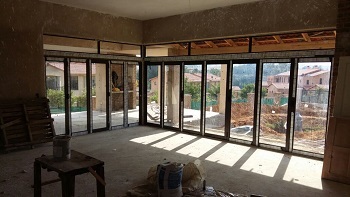 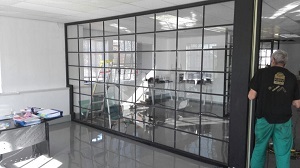 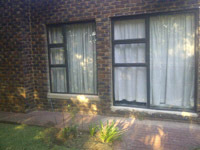 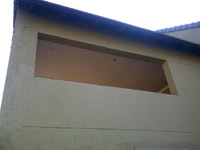 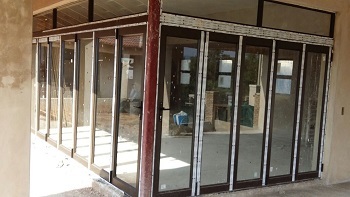 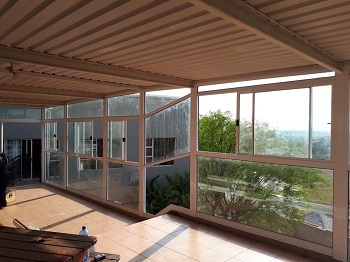 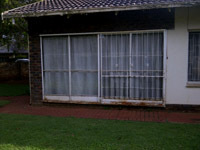 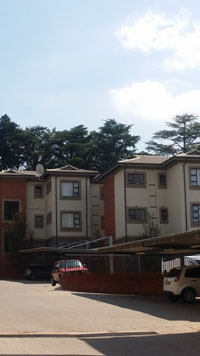 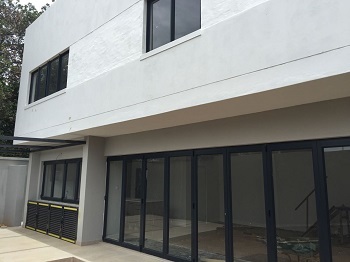 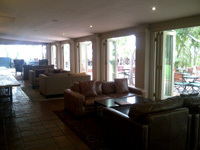 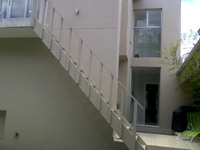 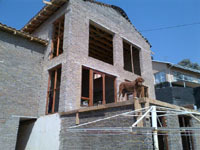 Supply and installation of aluminium doors and windows for Busi Funiso - Northcliff. 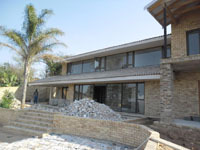 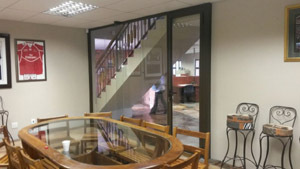 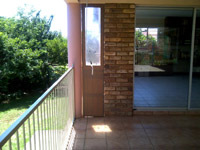 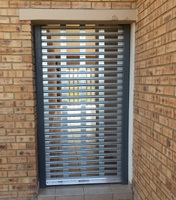 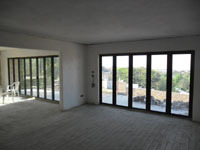 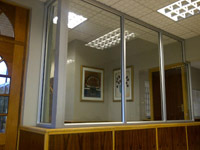 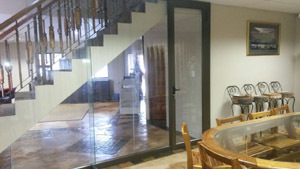 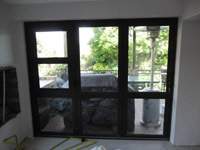 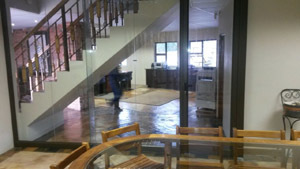 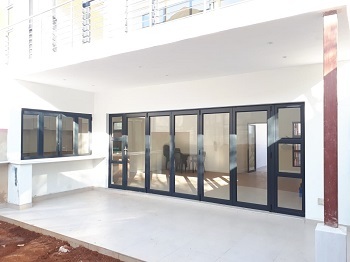 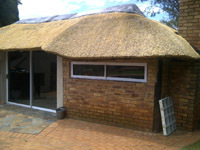 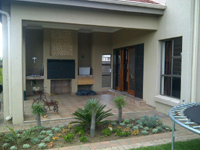 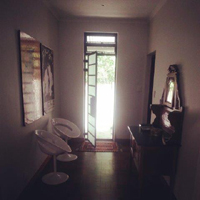 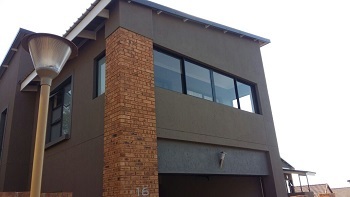 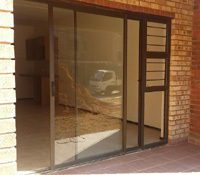 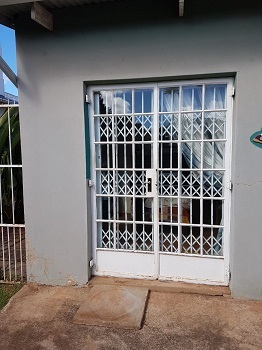 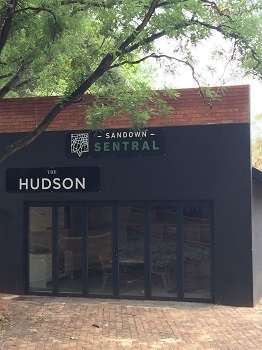 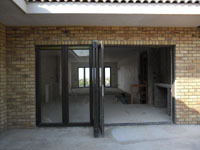 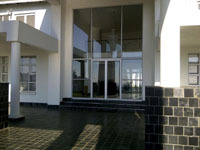 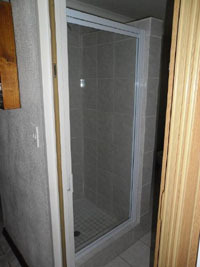 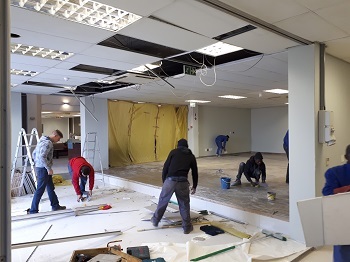 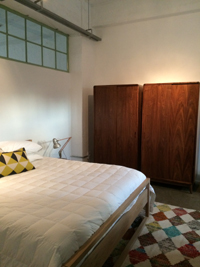 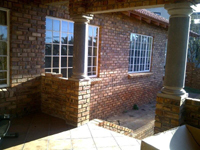 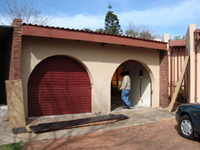 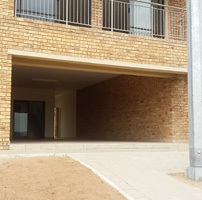 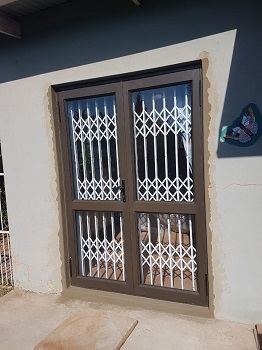 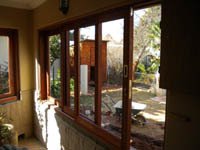 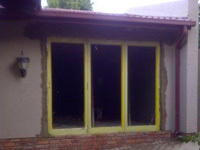 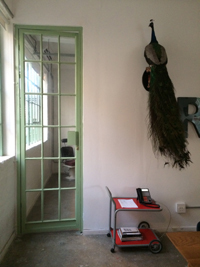 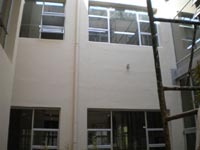 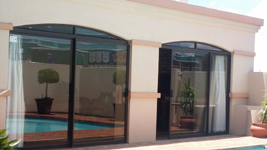 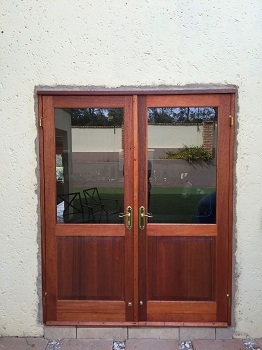 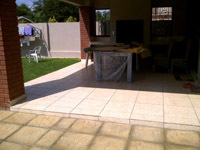 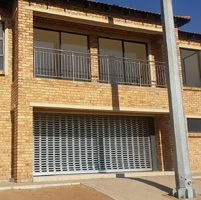 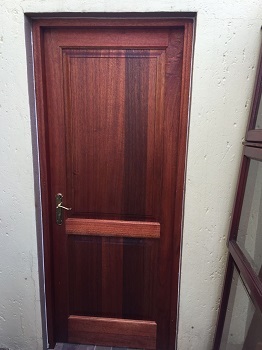 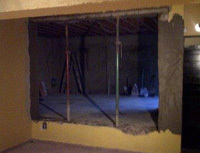 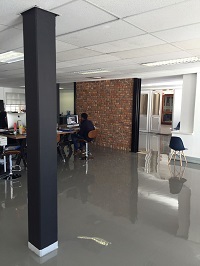 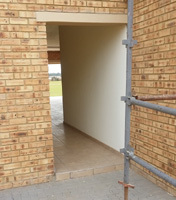 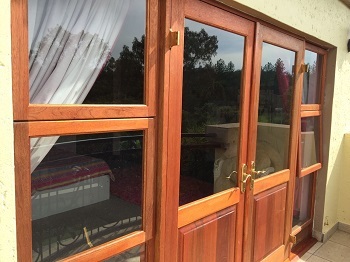 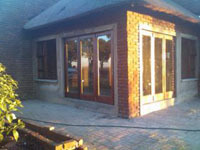 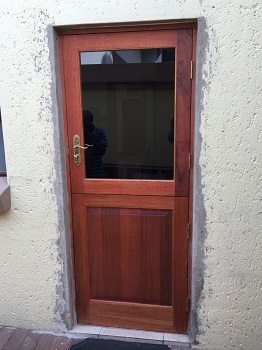 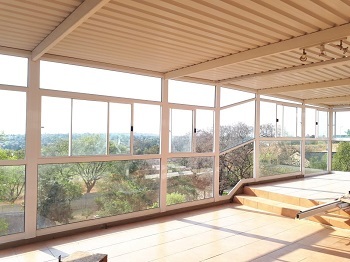 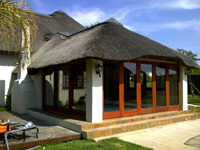 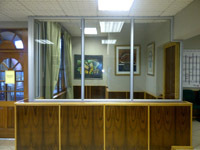 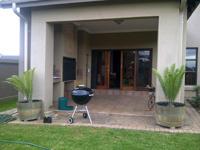 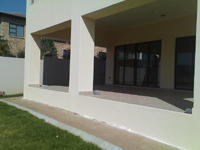 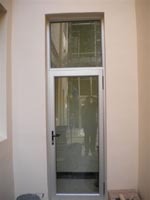 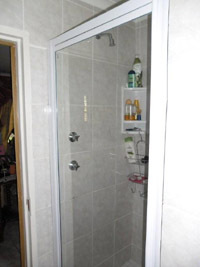 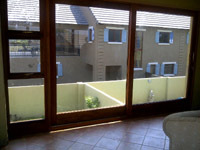 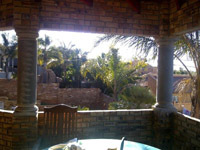 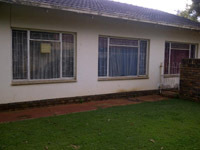 Supply and installation of wooden stacking doors, sliding door and sliding window in Centurion. 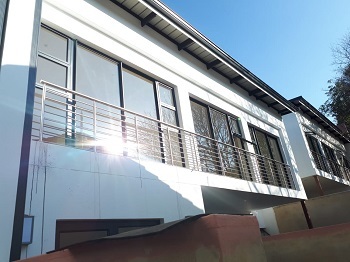 Alhim Projects - Northcliff: Bronze aluminium windows and doors with serene green glass, supplied and installed by KSW Window Warehouse. 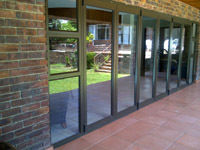 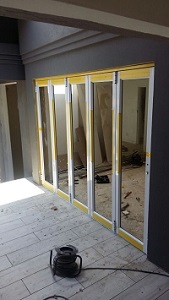 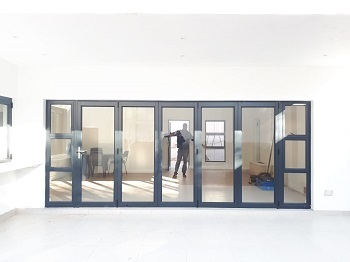 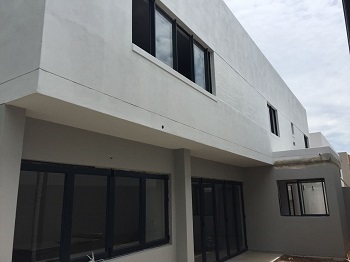 Supply and install of aluminium stacking doors and windows at Panorama Estate. 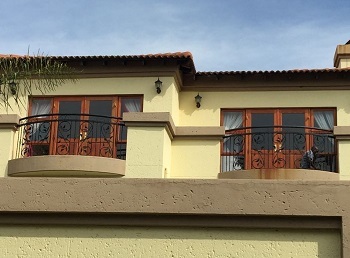 Enclosing of balcony - Lucia Pleisch - Hartebeespoort dam. 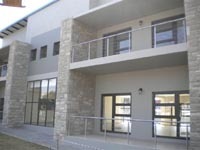 Enclosing of Front Office at the SA Police College commanding officer's headquarters. 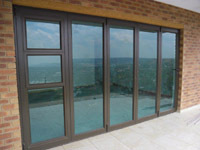 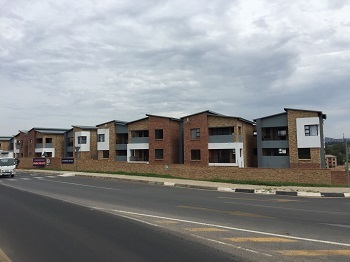 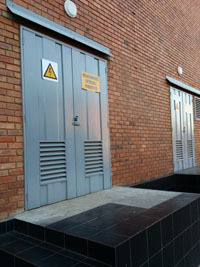 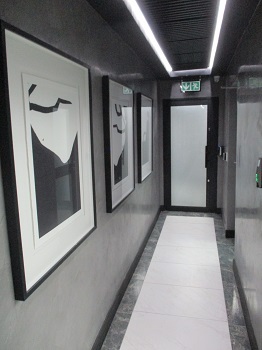 Midstream Estates - Supply and install aluminium doors for Johan Cowley. 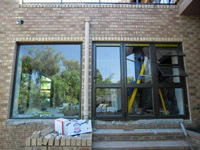 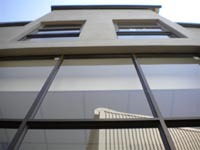 Aluminium windows and doors supplied by KSW Window Warehouse. 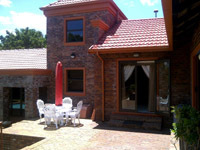 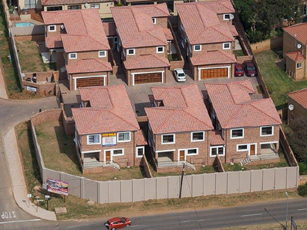 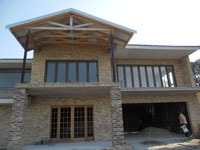 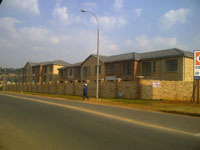 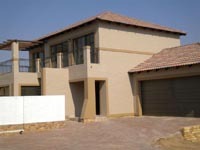 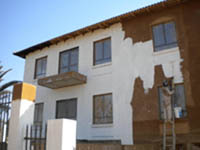 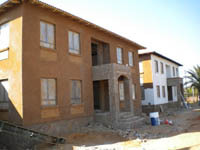 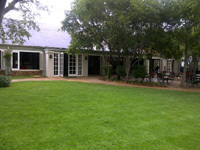 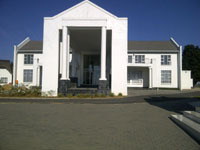 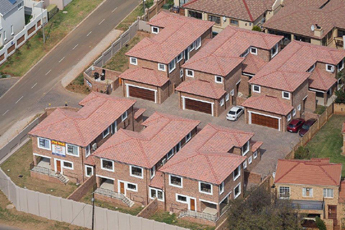 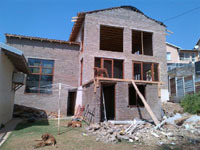 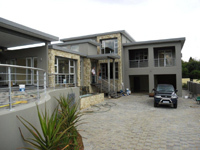 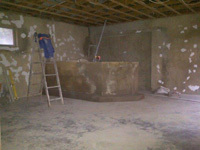 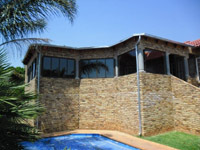 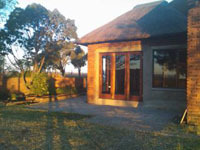 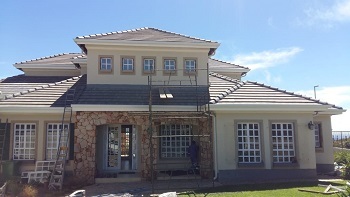 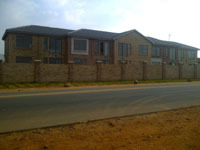 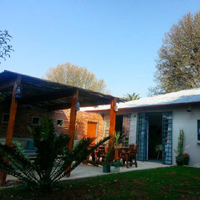 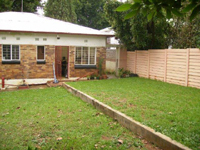 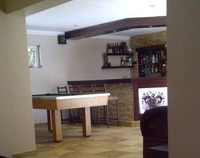 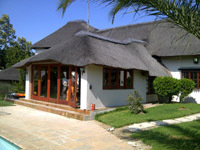 House built by Lendev Developers (Pty) Ltd in Ruimsig Country Estate. 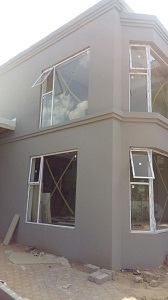 Steel Windows Supplied for Renico Construction at Sugar Bush, Clivia site. 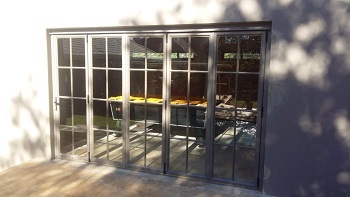 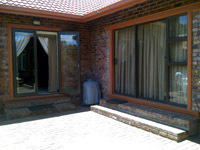 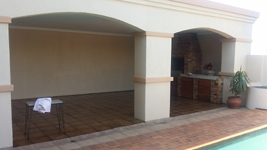 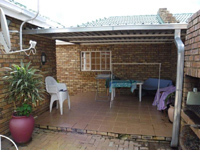 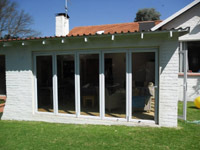 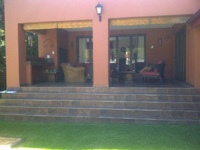 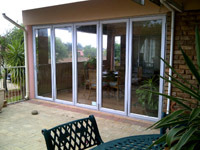 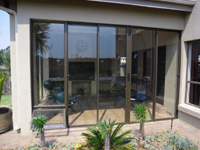 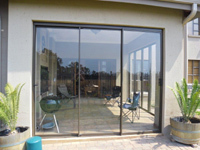 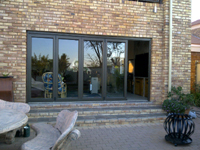 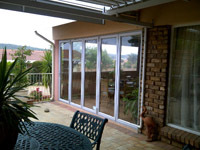 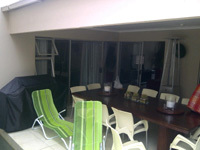 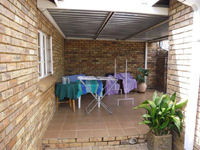 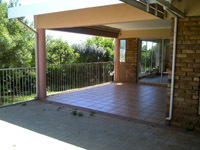 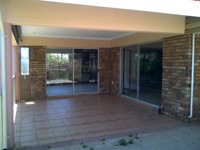 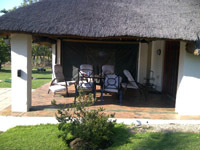 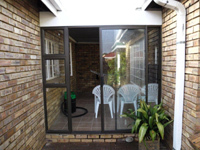 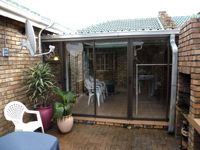 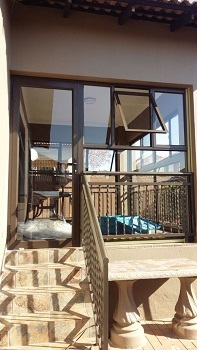 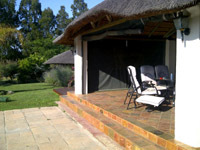 Patio enclosed with aluminium sliding doors for Louis Fourie - Randfontein. 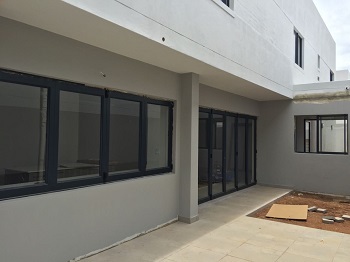 Steel Windows Supplied for Renico Construction at Watsonia site. 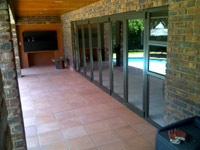 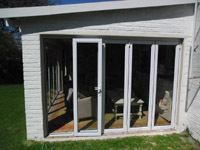 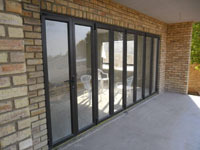 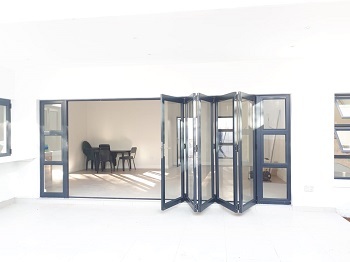 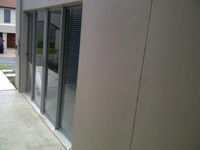 Featherbrooke Estate - Patio enclosed with aluminium sliding doors. 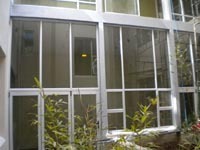 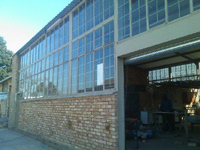 Custom made steel windows supplied to Factoria industrial estate. 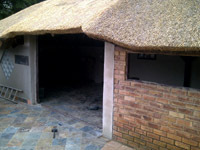 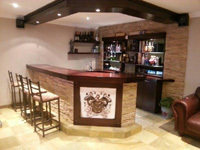 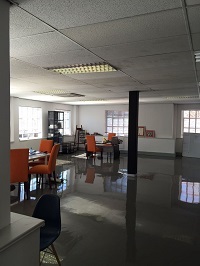 Centurion - garage converted to office. 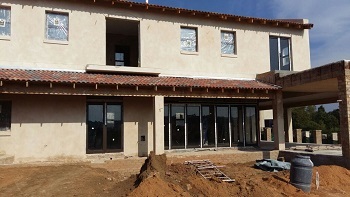 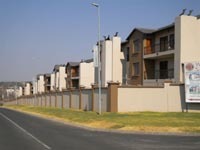 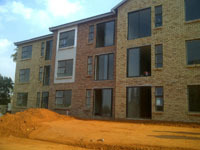 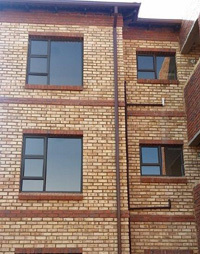 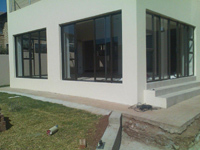 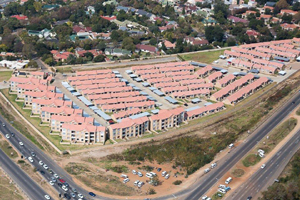 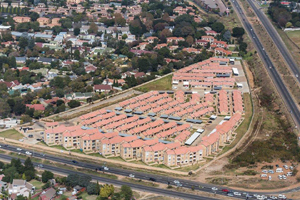 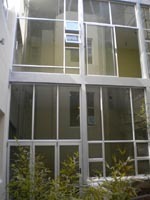 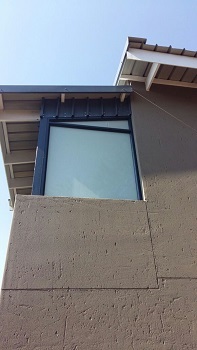 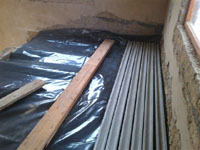 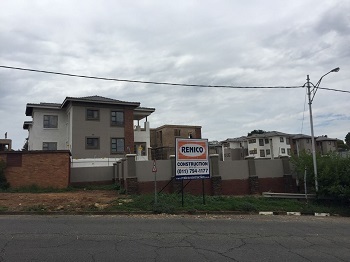 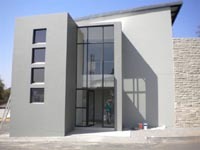 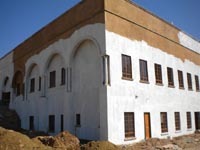 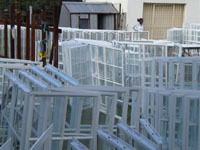 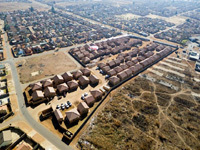 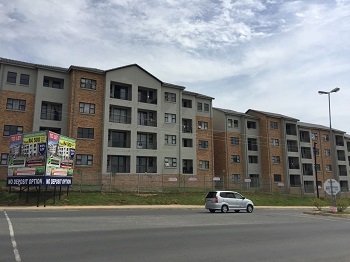 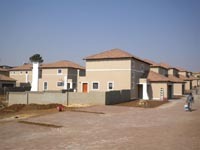 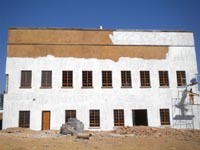 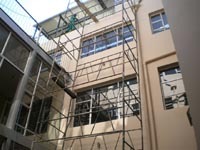 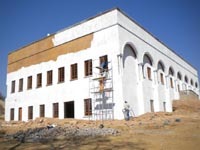 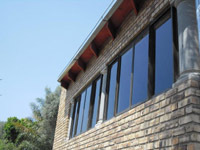 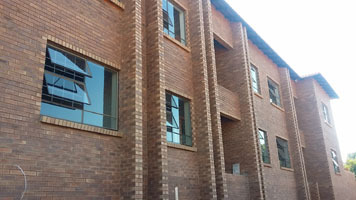 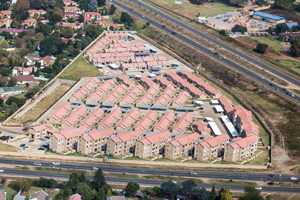 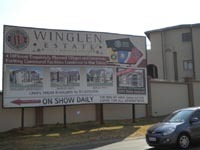 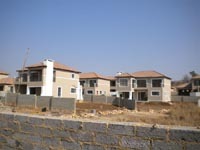 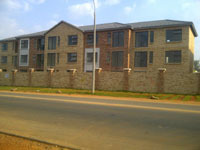 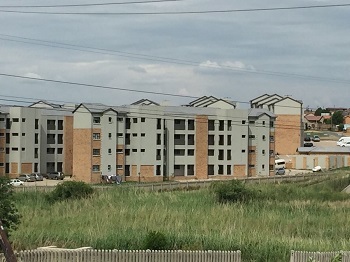 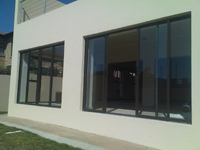 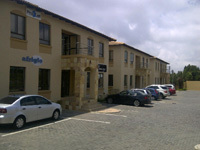 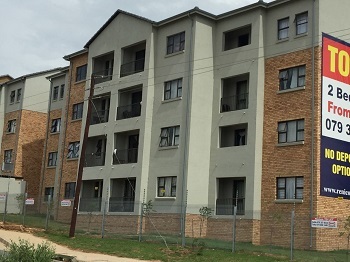 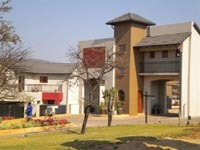 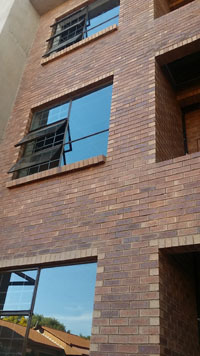 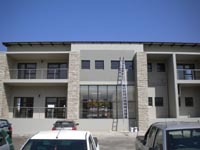 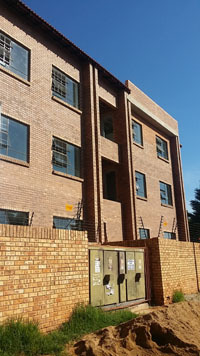 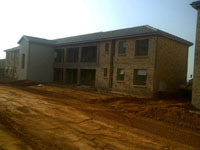 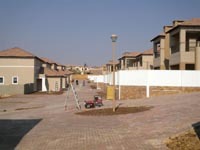 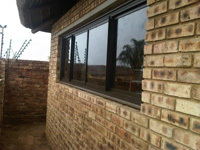 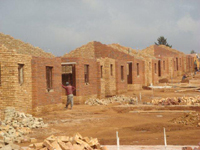 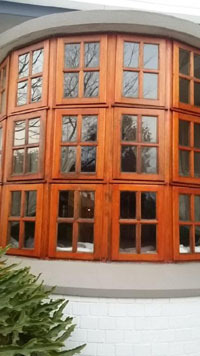 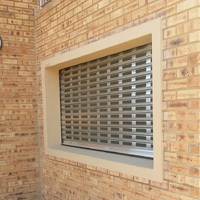 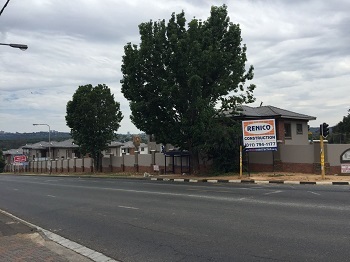 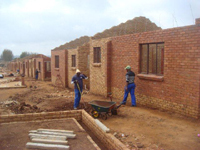 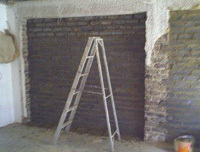 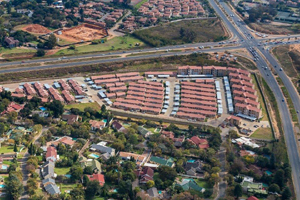 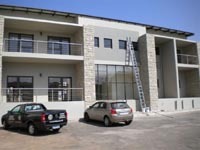 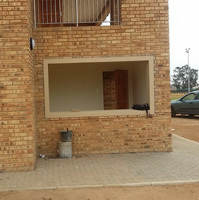 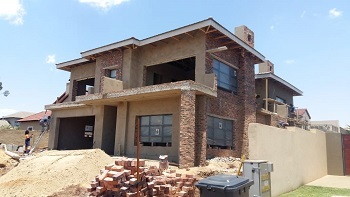 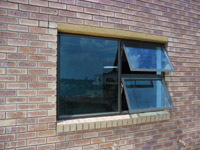 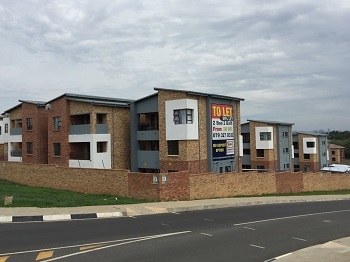 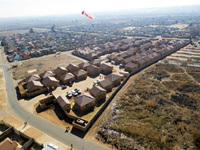 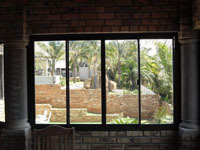 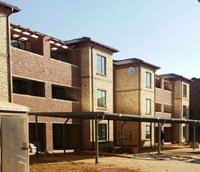 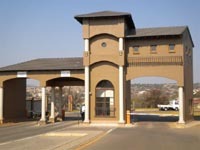 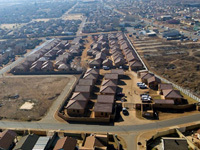 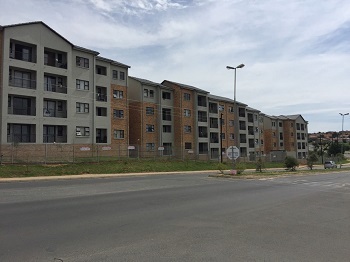 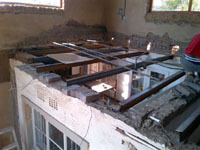 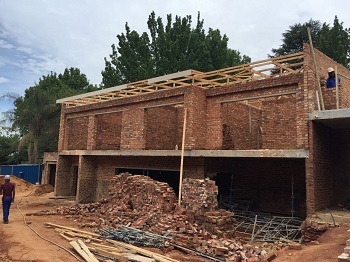 Steel Windows Supplied for Renico Construction at Protea Glen site. 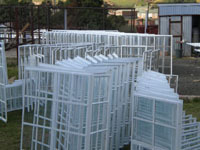 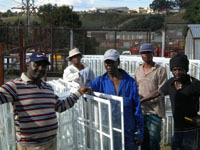 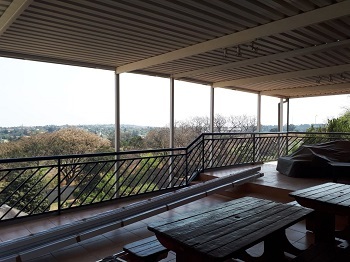 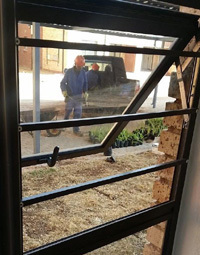 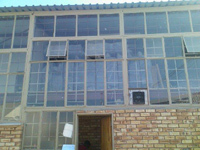 Manufacture and supply of 2000 steel windows for Kwikspace Modular Buildings (Pty)Ltd, a Gauteng Department of Education job. 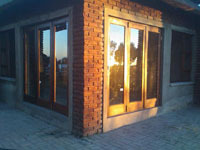 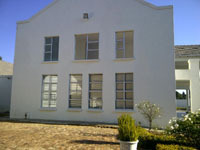 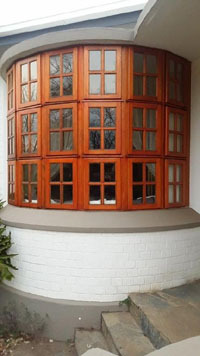 Quality Swartland Wooden windows and doors supplied by KSW Window Warehouse. 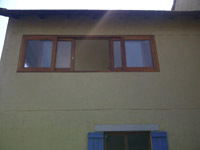 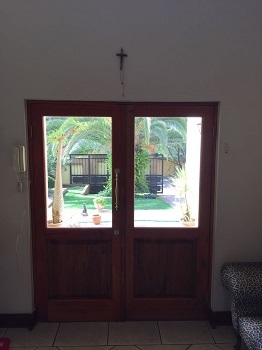 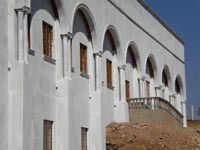 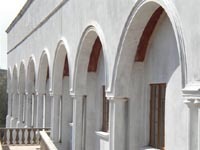 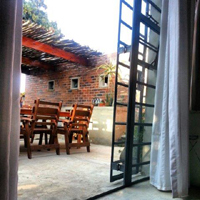 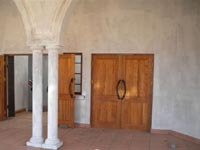 Breaunanda - Flags and Banners: Patio enclosed with wooden doors and windows.